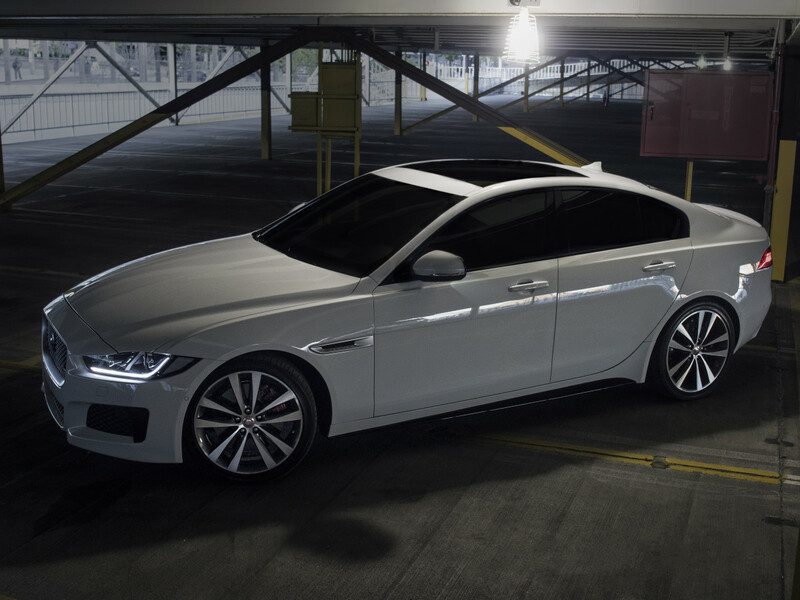 Meet the new '3-Series killer' that stands a chance. 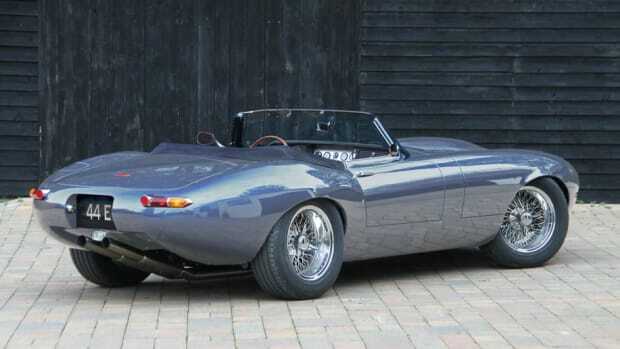 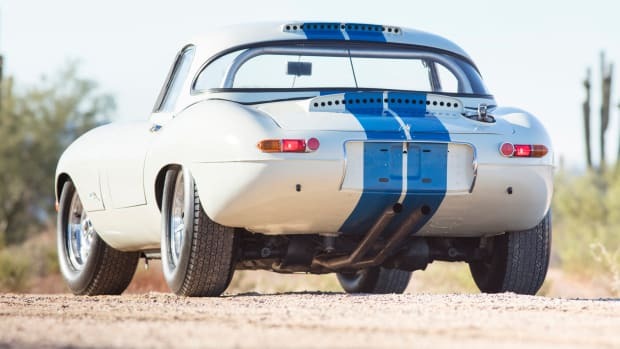 An aluminum build makes this cat light on it's feet, and the 340-hp V6 engine lends a pretty nice purr. 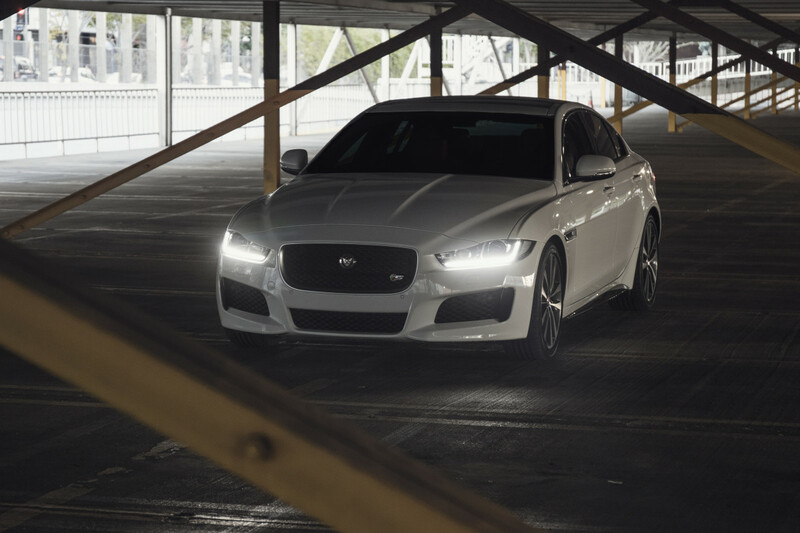 Lucky us, we also got our hands on the supercharged version which makes kitty quick. 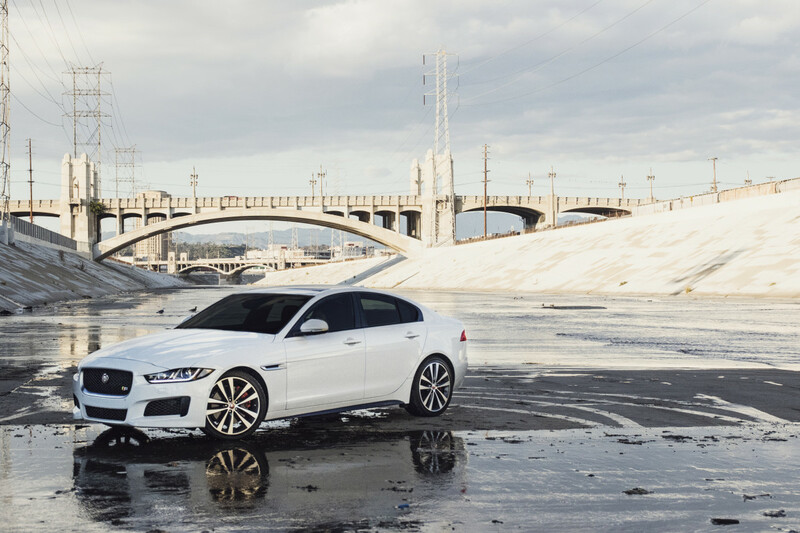 The new XE S only takes 4.9 seconds to get from stand still to sixty, an experience that will make your hair stand on end. 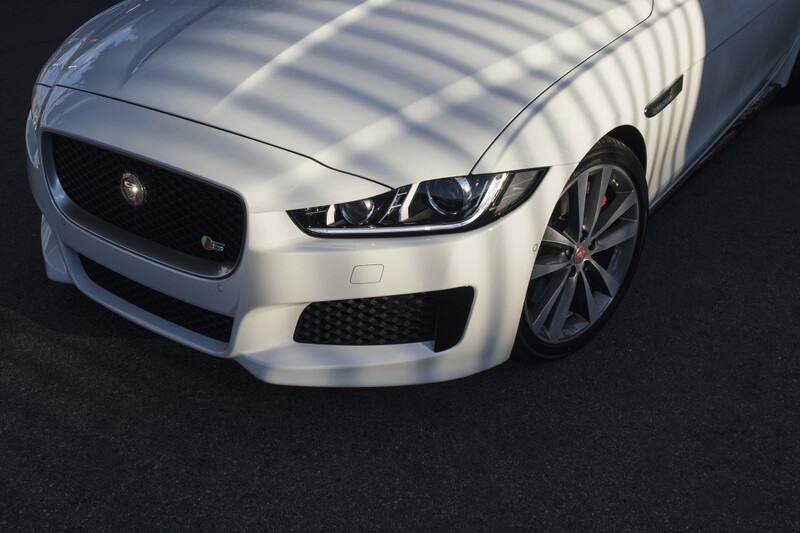 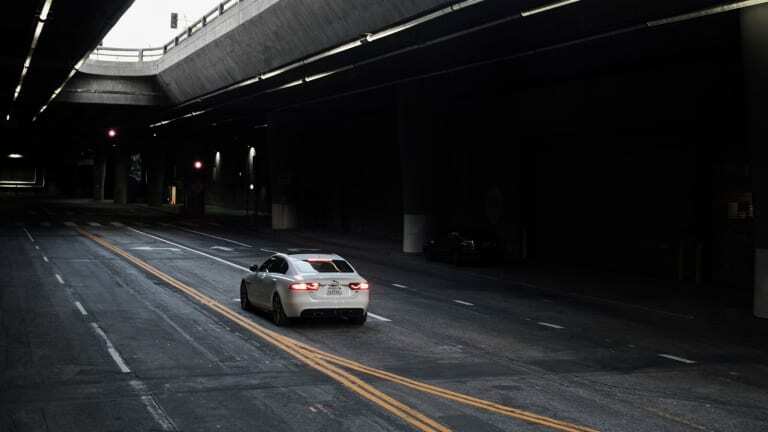 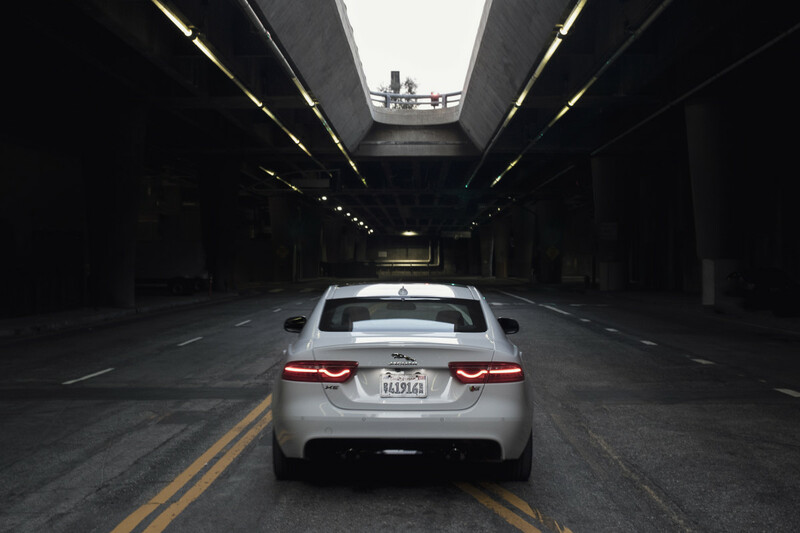 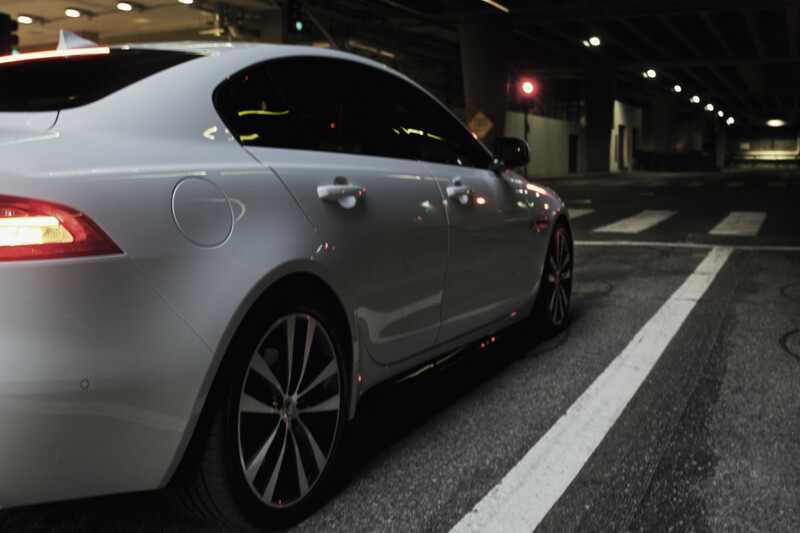 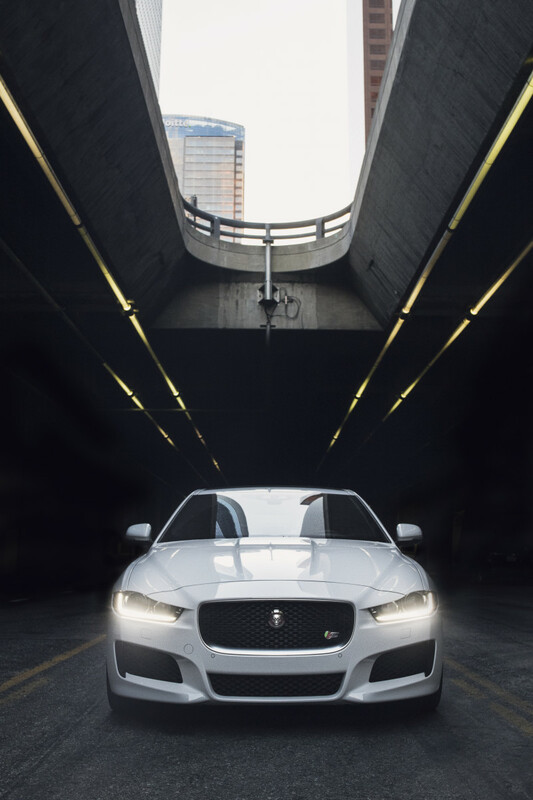 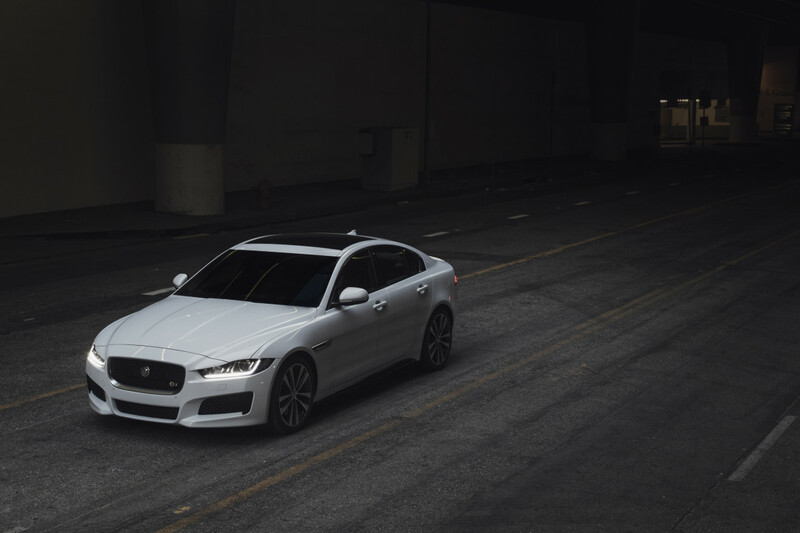 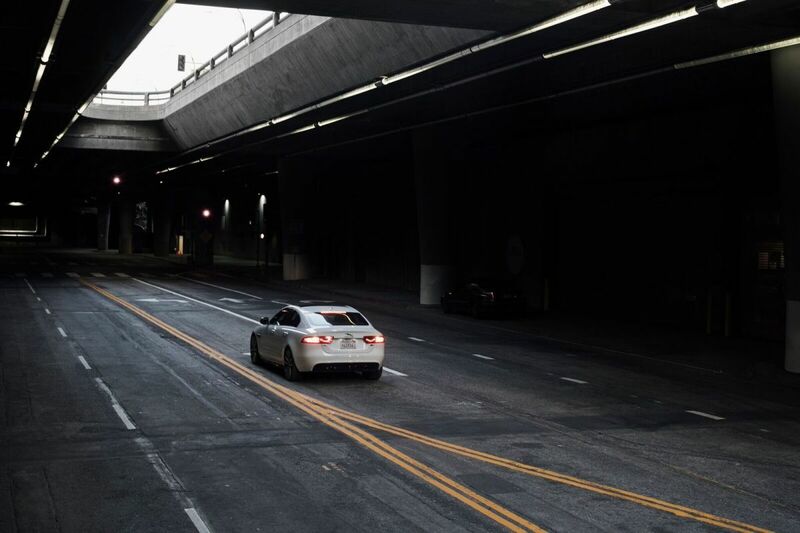 Light, fast, and damn beautiful, this is a new kind of Jaguar sedan. 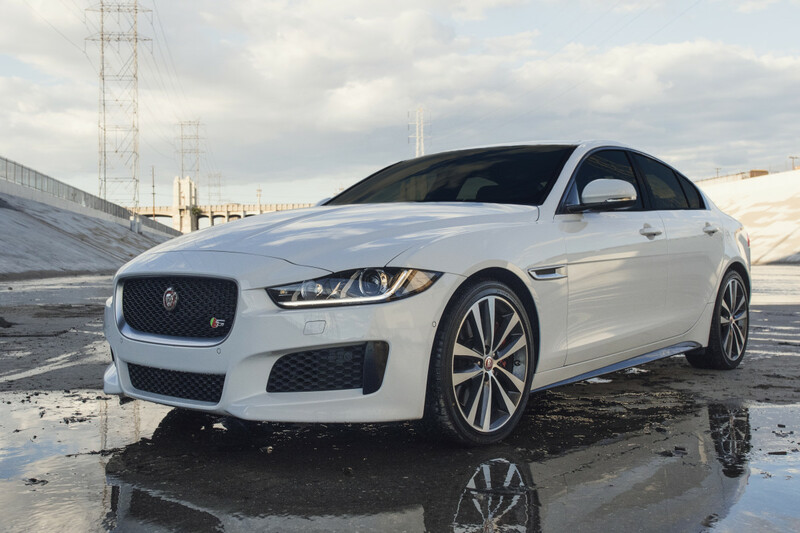 Available in 2016 and priced at just under $35,000 – this is a perfect entry-level luxury sedan for any stylish guys looking for a new ride.